ClipWrap has been replaced by EditReady, and is no longer being maintained. EditReady has all the same great functionality and much more, all for the same price! Take a look today. 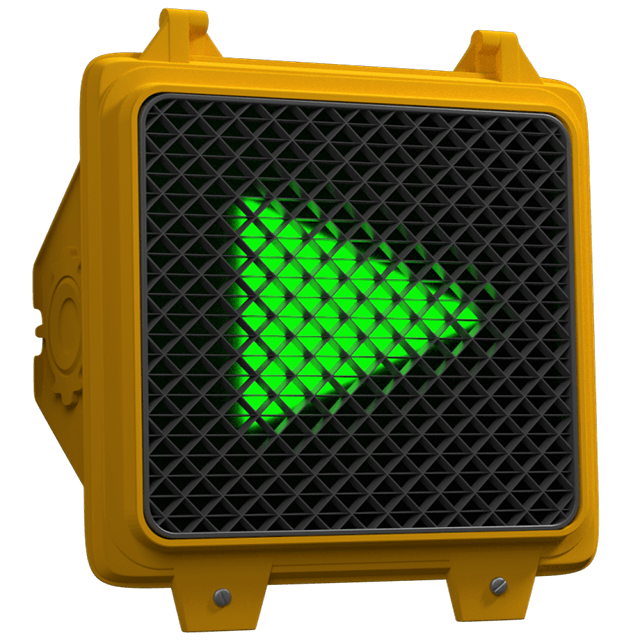 ClipWrap has been replaced by EditReady. EditReady has all the functionality of ClipWrap and much more, all for the same price! Take a look at everything EditReady can do, and download a free trial today. (Existing ClipWrap customers can continue to use ClipWrap and receive support, or can upgrade to EditReady for only $29.95). ClipWrap automatically determines the format your footage was shot in, so you don't have to wade through confusing settings. Whether you're rewrapping or transcoding to one of ClipWrap's many professional editing formats, there's nothing for you to set. ClipWrap will make sure your new files looks as close to the original as possible in your new format. Rewraps don't alter the underlying video, so ClipWrap is the fastest way to convert HDV (m2t) and AVCHD (mts, m2ts) files into a standard QuickTime enclosure. You can start using your media right away. ClipWrap rewraps the video samples from your existing m2t, mts, m2ts files without re-encoding them. 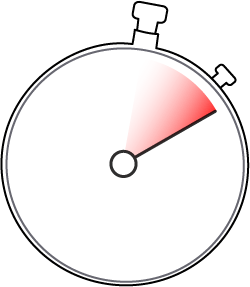 This means blazingly fast convert speeds and no image degradation. 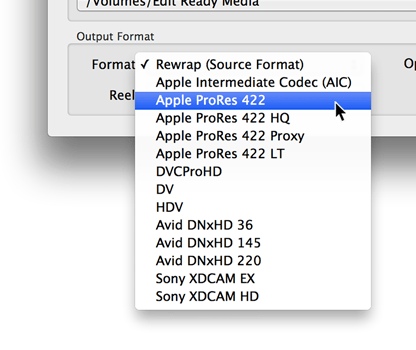 Need your files in ProRes, AIC, DNxHD or DVCProHD? ClipWrap can seamlessly convert your files. Don't worry about frame size changes, gamma shifts, or any of the other problems resulting from mismatched settings - ClipWrap chooses all those based on the source file's format. Whether you’re working in Final Cut Pro, FCPX, Avid or Premiere, ClipWrap has a workflow for you. And ClipWrap QuickTime files work with thousands of other quicktime-supporting apps as well. Timecode is recreated in the new QuickTime movie, so you can recapture from tape later if necessary. Now you're not limited to specific HDV or AVCHD cameras, you can rest assured your files will be compatible with your editor when it comes time to edit. 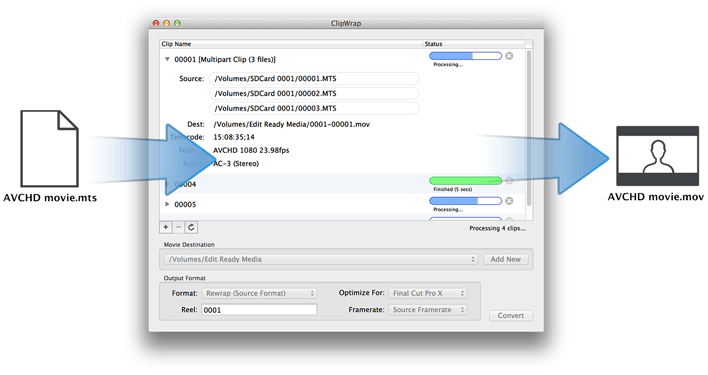 ClipWrap parses most of the metadata recorded by your camera and recreates it in the QuickTime output so that your editing application can find it later.